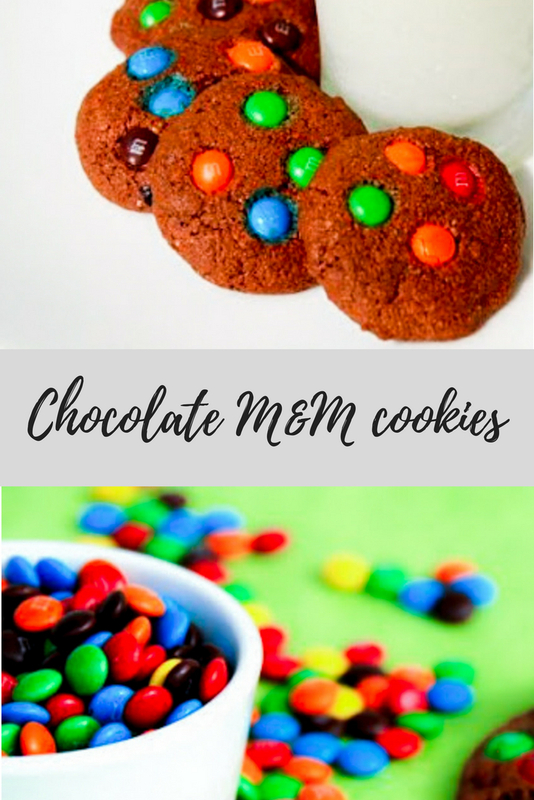 M&M Chocolate cookies is one of our favorite cookies. My son rohan loves it and that solves the problem of his snack time. 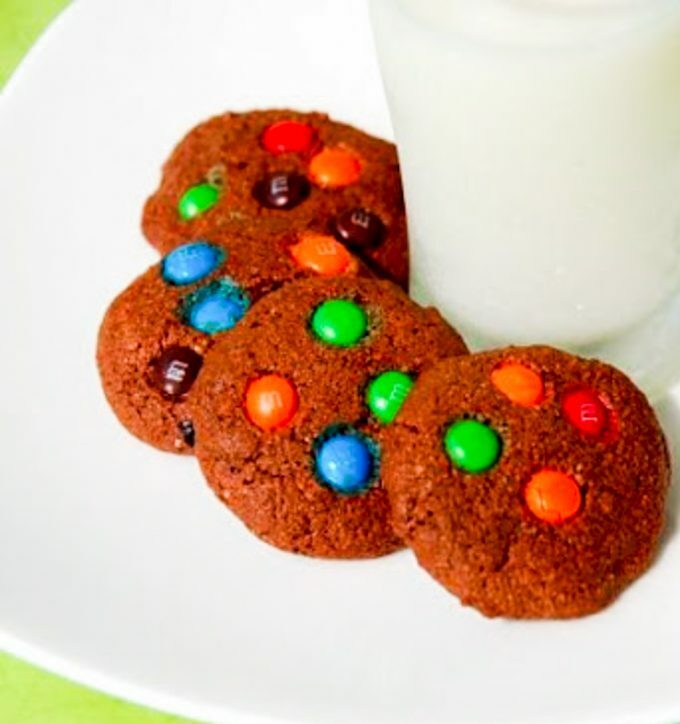 This M&M Chocolate Cookies are nutitious so couple of cookies munched with a glass of milk is enough to keep him rocking. I make it very often and especially when we am traveling. 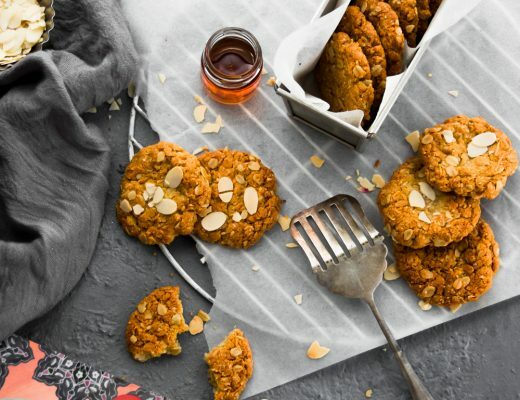 It is a healthy snack with goodness of oats, almonds and some M&M for the little ones. My son and I were shopping when he bumped into a pack of chocochips cookies and urged me to buy. I was very reluctant and some how convinced him to pick up bread sticks instead. I promised him that we go home and make this cookie together. He was not very convinced with me till I picked up a packet of M&M baking bites. He is very eager to help me when it comes to baking or at cooking especially pealing garlics. Rohan was so thrilled to see the baked cookies since he was longing to have it and above all I kept my promise. 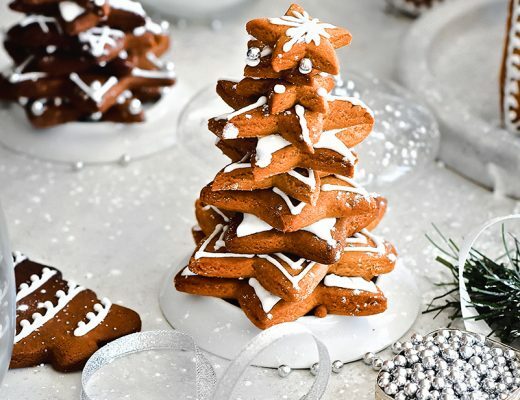 I have made it several times and it turns out to be very delicious and moist cookies. I made a small variation by substituting half cup of almond meal with whole wheat flour. Shift flours, oat meal, almond meal, cocoa powder, baking soda and salt. Whisk egg and add sugar in a bowl. Add oil, vanilla extract and whisk it until light and fluffy. Gradually add flour mix and blend it till well incorporated. Preheat the oven 180 'C and line the baking tray with a butter paper. Drop a spoon full of cookie mix with a gap a inch and sprinkle M&M. Bake it for 12 mins. Remove and and transfer them to a racks. When cool, store them in an airtight container. Stays fresh for 2 weeks. 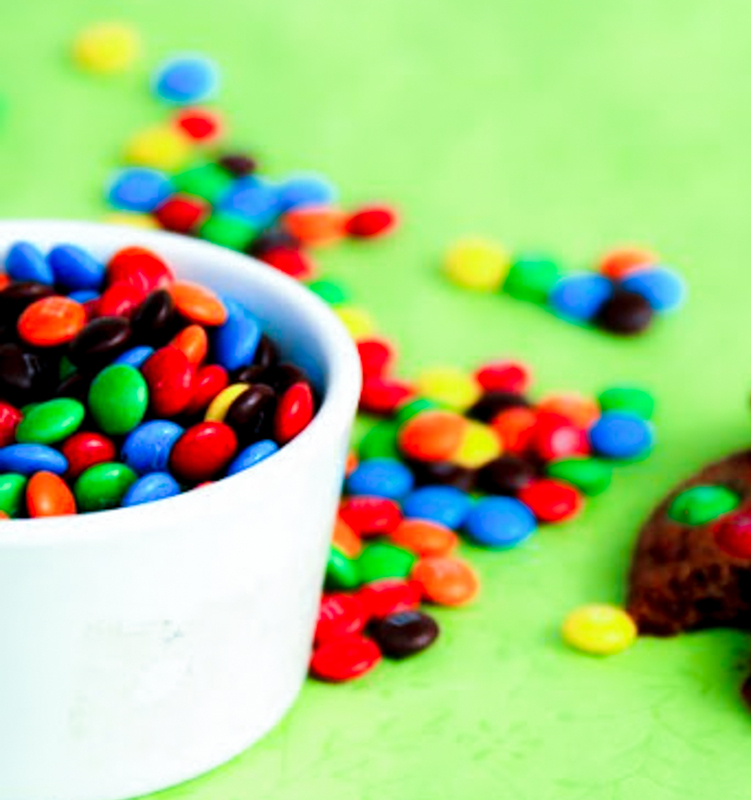 Note- An alternative to M&M would be adding 1 cup of chocolate chips. Also if almond meal is not an option, replace it with same quantity of whole wheat flour. 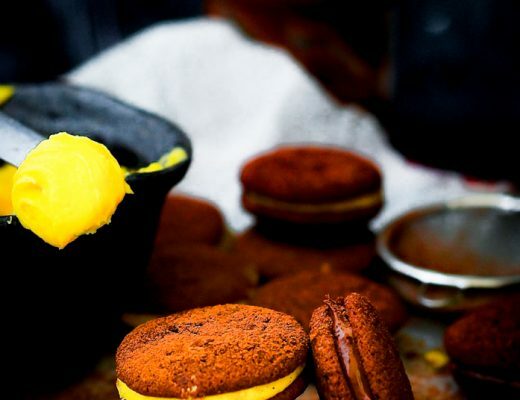 It is great to involve kids in cooking especially while baking. They enjoy mixing the flours and beating butter and eggs. Honestly it is a lot of mess but I really enjoy when he is helping me. Hi Shibani, Wow, another Oriya blogger. Nice to hear from you. Welcome to the blogging world. Look forward to read more from you..